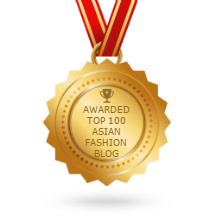 Looking good on the outside boosts confidence and it definitely perks your mood too! But this is only possible when you actually maintain and ensure that your skin not only looks but feels good too. Some of us take skin care lightly, maybe cause they're blessed with great skin and some of us find ourselves trying and testing products that may or may not work. I use to have acne prone skin when I was growing up, and I had trouble finding products that would work. I also use to think that the moisturizer or toner that was the problem to it. Little did I know it all starts with a good make up cleanser. Specifically a proper make up remover. Left over foundation or even dirt is the major cause to skin problems. 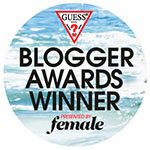 From then onwards I would invest in cleansers and scrubs, still, not everything works out the way you want it to. Then you had to pick from ranges of make up removers like, wipes to oil cleansers or even water-based cleansers. Nowadays I find it even more tough to upkeep this as always being on the go, be it waking up early or starting my day off late, applying makeup is one thing, but to remove it after a long day or night is quite another. All I want to do is just crash on my bed and snooze the night a way but that's a huge no no. I've tried that a few times from over exhaustion and ended up with crazy break outs the day after. This has caused my pores ending up being clogged, resulting in the formation of a microcomedone, which attracts acne-causing bacteria. Therefore, I've made it a point to remember that makeup removal is the first step to maintaining a glowing complexion free of acne! 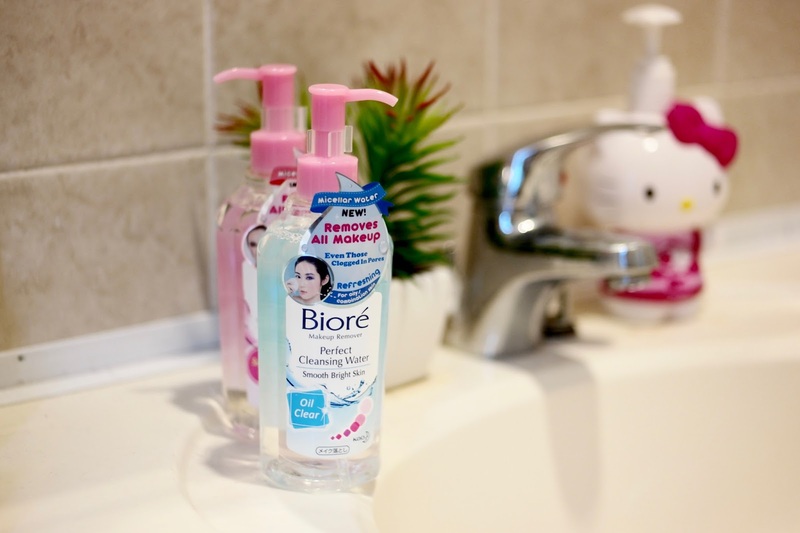 Recently I was introduced to Biore's Perfect Cleansing Water. 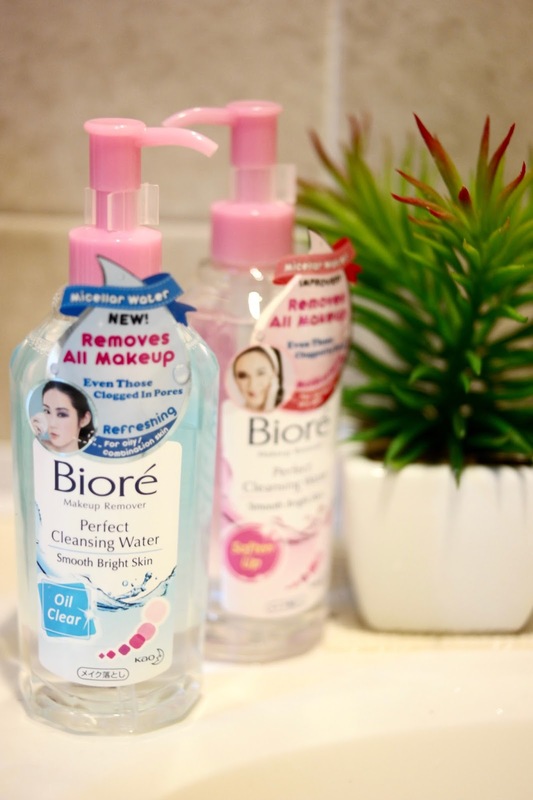 The awesome people at Biore Japan, has developed different variants of its Biore Perfect Cleansing Water to cater to different skin types and concerns, while still effectively removing makeup with one wipe and providing additional benefits as well (can I get a major yay?). The brand new variant, Oil Clear, has been specifically developed for young women whose skin is oilier than usual and then there's also a improved formulation that is called Soften Up which specialises in removing makeup from normal to dry skin. These two variants have been formulated with breakthrough Micellar Water and Japan Smooth Bright Technology to effectively remove all traces of makeup residue, dirt & sebum from deep inside pores while remove skin dullness. 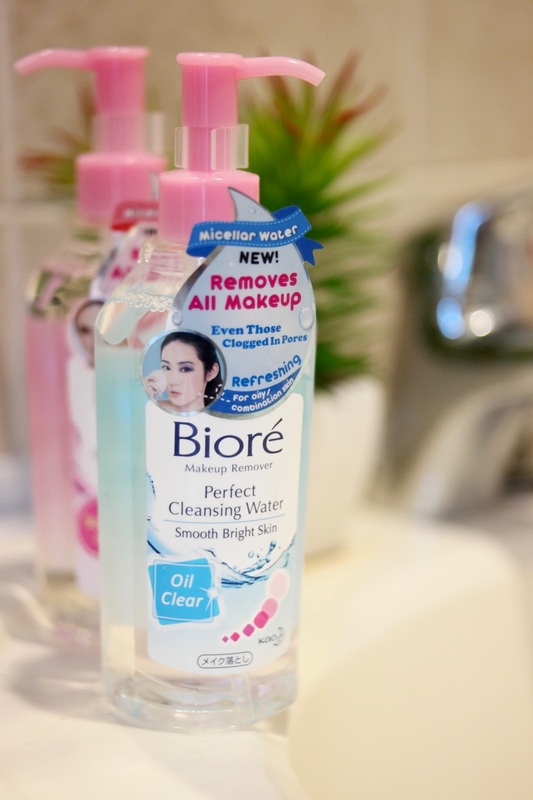 After trying it for a while now and I've been using the blue one which is for oily skin, my skin is left fresh without any oily residue and there wasn't a need to double cleanse as it is a water-based & oil-free makeup remover. I didn't have to put much effort by scrubbing as all pore clogging residues can be easily removed. Plus with the new trends in the beauty world, these improvements are great to girls who had eyelash extensions and such as it is oil-free! Trust me, I've made someone who has extensions try it and it was a life saver. Not only it effectively removes make up but both variants have been enhanced with additional benefits to help women’s skin not only feel but also look revitalised! It now helps combat dry skin which could be caused by few factors like to air- conditioning; the variants have been infused with Mineral Water sourced from Japan to adequately hydrate and nourish skin. While Soluble Collagen has been added to combat the effects of UVA rays, keep skin looks firmer and bouncier. So far I am very happy with the new formulas and its unbelievable effectiveness in removing makeup and impurities together with its many additional benefits, it’s no wonder people are saying that Biore Perfect Cleansing Water is just like a miracle. You can purchase both variants at leading pharmacies priced at RM35.30 each. Try it out and let me know what you think!